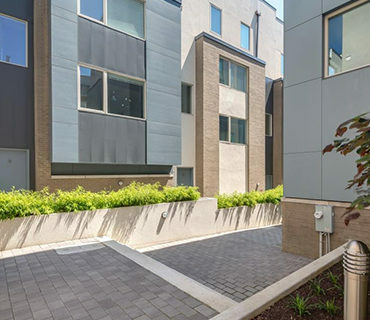 In the heart of Cobble Hill, these newly-renovated 3-bedroom 2-bath condos boast high-end finishes and private outdoor spaces, just steps from all that Court Street has to offer. 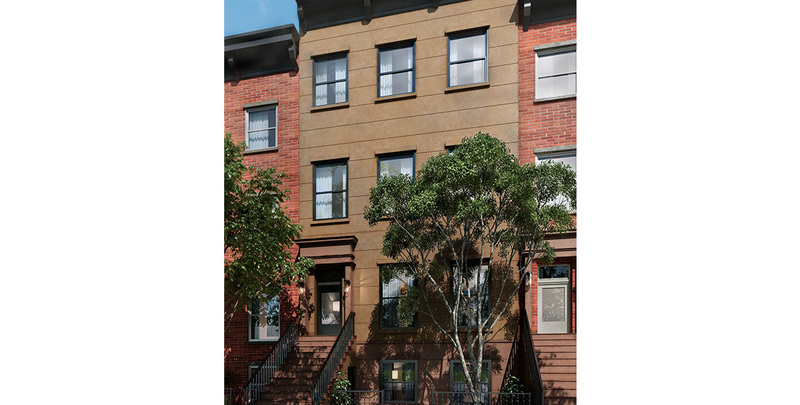 Designed by Ben Herzog Architect, these family-friendly units offer the charm of brownstone living with turn-key modern conveniences. 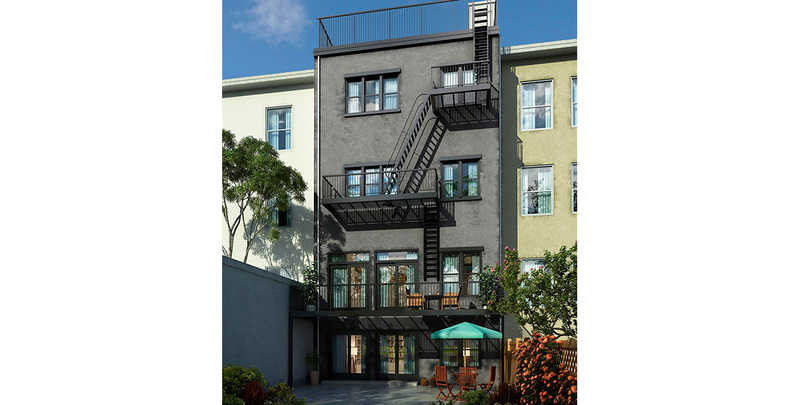 Each unit includes an open-plan living space with eat-in chef’s kitchen, Wolf range and marble counters, huge windows, and ample closets. Close to excellent schools.